Their appointment comes eight months after hopeful candidates responded to an advert in the Economist magazine, issuing an international call for directors at Italy’s world-class museums. Despite the stringent requirements, including at least five years’ managerial experience and a cultural or scientific specialism, the ministry’s plea attracted 1,222 applicants. Eighty foreigners applied for the positions, and seven of the chosen directors hail from elsewhere in Europe, with three Germans, two Austrians, one British-Canadian and a French director taking up posts. A further four are Italians returning from positions abroad. 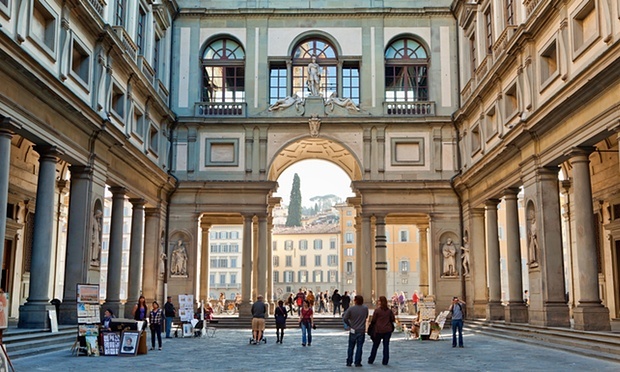 Florence’s Uffizi Gallery is to fall under the management of Eike Schmidt, a German expert in Renaissance and Baroque sculpture, who has previously worked at the Getty Museum in Los Angeles and Sotheby’s auction house in London. The city’s Accademia Gallery, home to Michelangelo’s David statue, will also fall under German directorship. Cecilie Hollberg is a historian and cultural manager who has since 2010 been director of Germany’s Municipal Museum in Brunswick(Braunschweig). The presence of foreigners at the top of the country’s most famous art galleries has raised eyebrows, although Franceschini said a focus on nationality was unjustified. The new directors will take up their posts between September and November and should be ready for a “great challenge”, the minister said. The directors will need to improve a wide range of museum services, such as bookshops and cafes, as well as handling some of the world’s most prized artworks. “Some of these museums don’t have great numbers [of visitors] but they have remarkable collections and great potential,” Franceschini said. Less well-known sites to get foreign directors are the National Gallery of Marche, where Peter Aufreiter, formerly of Vienna’s Belvedere museum, has been appointed, andMantua’s Ducal Palace, which will be run by his fellow Austrian Peter Assmann. Meanwhile, a third German director, Gabriel Zuchtriegel, takes over at the Paestum archaeology park in southern Italy, while the nearbyCapodimonte Museum in Naples will be managed by Sylvain Bellenger, a French art historian. 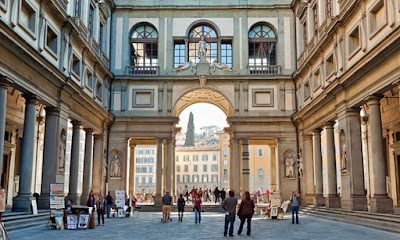 Pinacoteca di Brera, a leading art gallery in Milan, will be taken over by James Bradburne, a British-Canadian architect and museum specialist, who arrives after nine years successfully managing Florence’s Strozzi Palace. He said the high proportion of foreign directors reflected the experience needed as the Italian government moves to make its museums more autonomous.